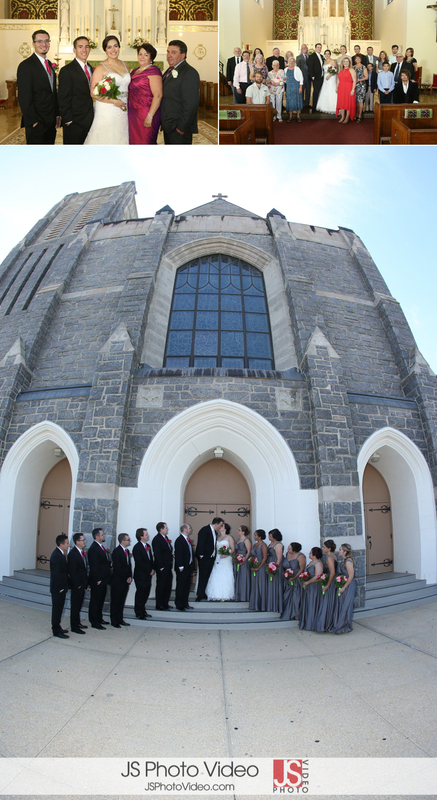 We did say Saturday was a day of weddings! While Scott, Tara, Jess, and Ramon got to party with Felica and David; Mike, Megan, and John got to spend the day with Diane and Morgan. 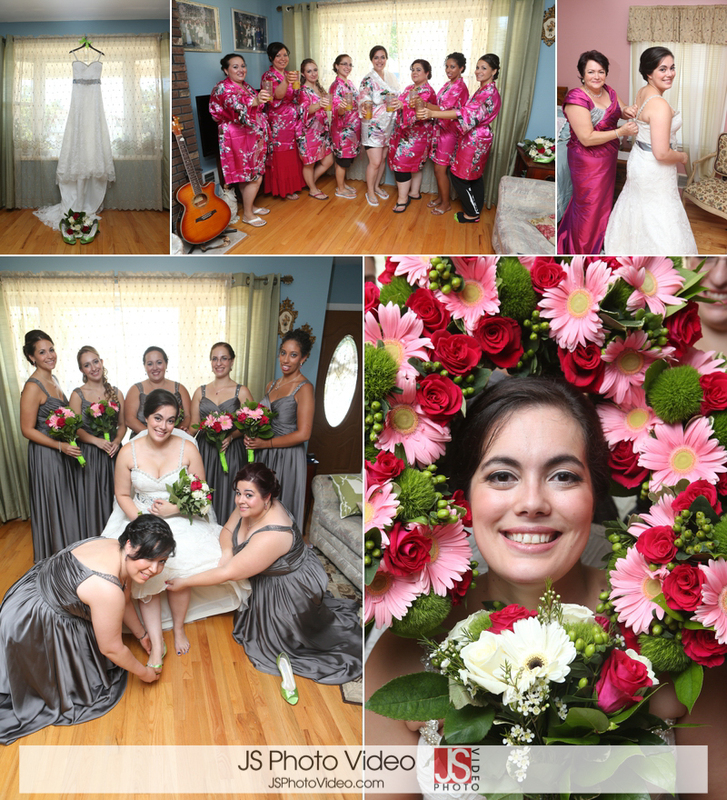 It all started at Diane’s parents house for Mike and Megan where they got to photograph the bride to be and her bridesmaids. From there it was a short drive down the road to Our Lady Star of The Sea in Long Branch for a ceremony officiated by Diane’s Great Uncle. 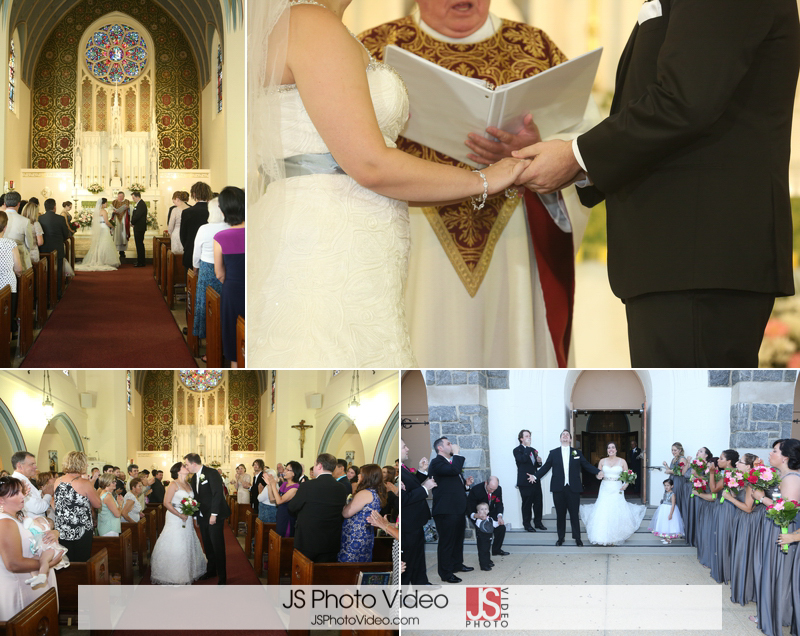 John met us at the church as well and captured video for the couple all day. We made a quick stop at the beach as well for get in some great pictures before heading to our final spot for the evening Jumping Brook Country Club. When we arrived on site Davey and his crew from This Is It Entertainment were setting up and getting ready to have almost 200 of Diane and Morgan’s family and friends dancing all night long. 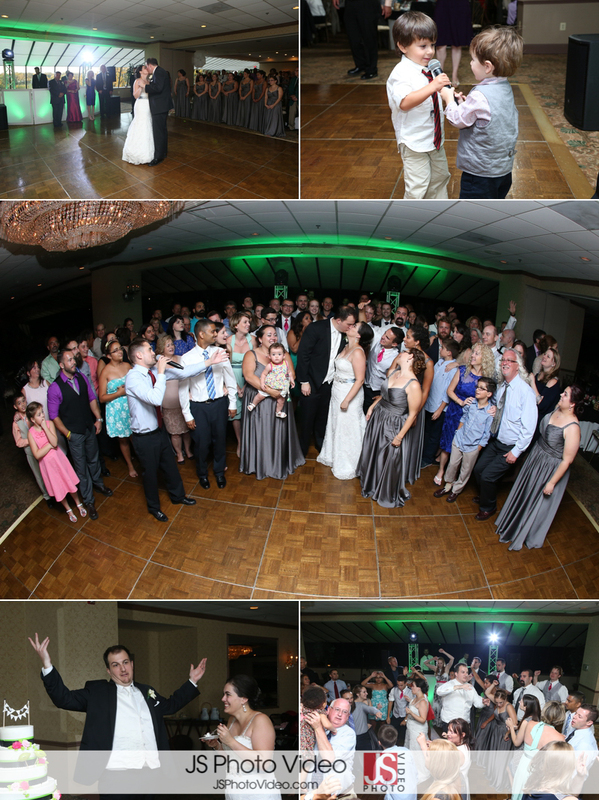 Take a look at just some of what we did for these two very deserving people.